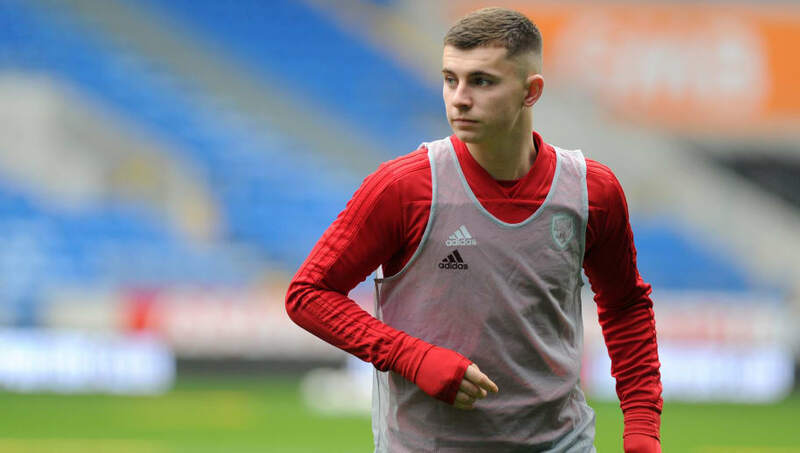 ​Hull have emerged as a potential destination for Liverpool's Ben Woodburn, after Reds' manager Jurgen Klopp admitted that he is open to another loan move in the right circumstances, following the midfielder's unsuccessful spell at Sheffield United. While his Wales compatriot Harry Wilson has thrived in the Championship with Derby, the 19-year-old started just twice in a frustrating spell in Sheffield, and returned to Melwood this month to resume training with the Liverpool first-team. Despite not having much luck in the ​Championship since August, the ​Daily Mail say Hull are showing a strong interest in bringing him back to the second tier, looking for him to play a part as they hope to claw themselves into the play-off places - just as Wilson did at the tail end of last season. They sit in 12th place, and while Woodburn would offer versatile cover in midfield and attack, the ​Liverpool boss says he will only consider another move if first-team football is guaranteed. "There are a couple of clubs interested, but to be honest if these clubs don’t give me the guarantee that he will play, there is absolutely no reason from my point of view to give him on loan," the German told the ​Liverpool website. The 19-year-old's career has stalled somewhat since becoming the club's youngest ever goalscorer against Leeds in 2016, and whether or not he can get it back on track this season - at Anfield or otherwise - remains to be seen.